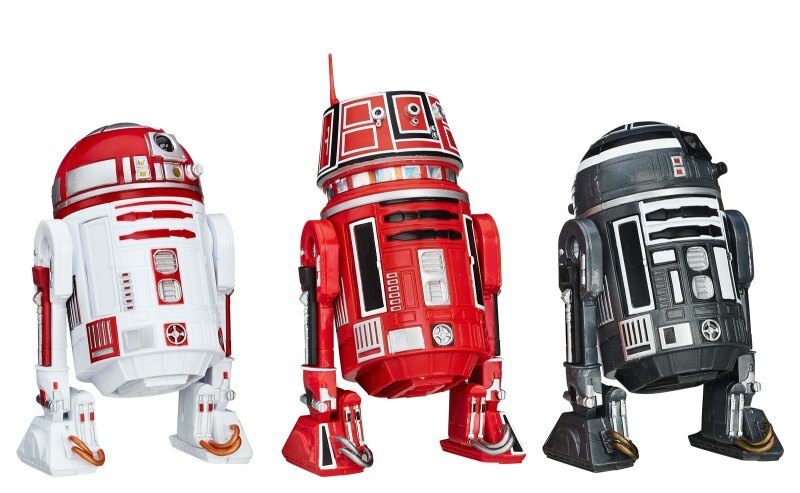 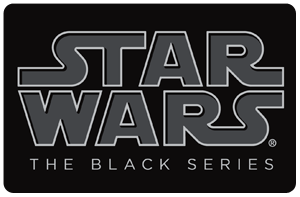 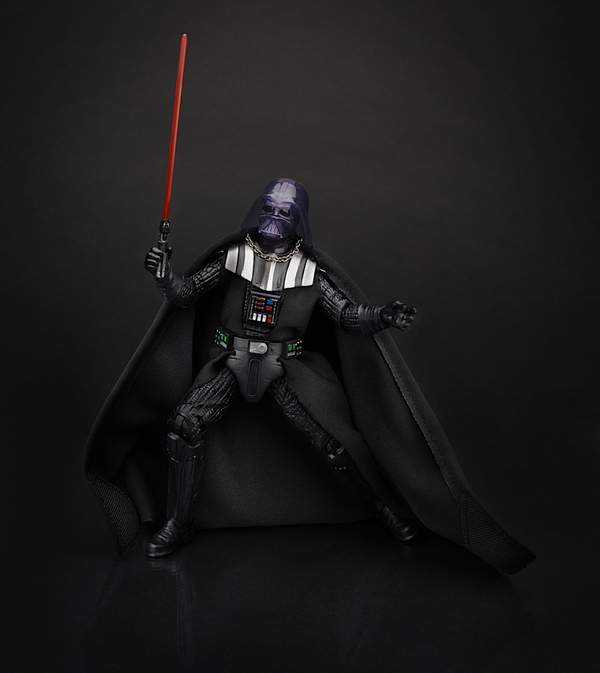 This visual checklist includes all figures released under the 6″ edition of Hasbro’s Star Wars Black line. 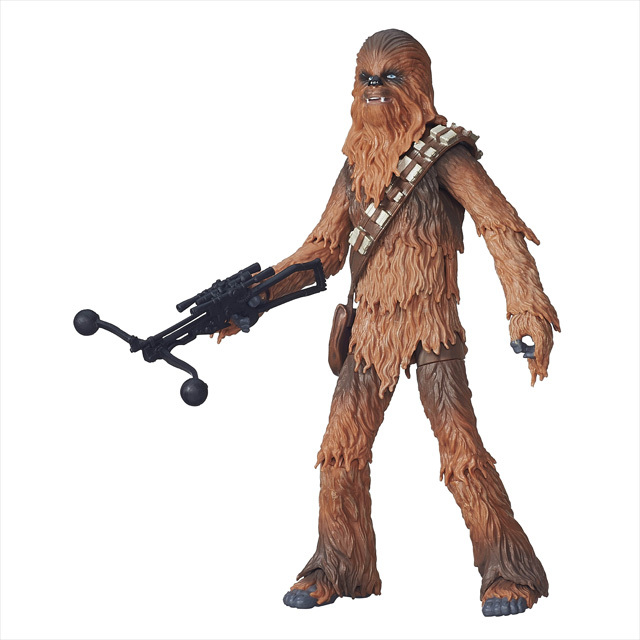 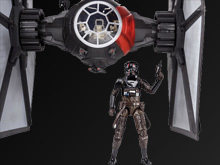 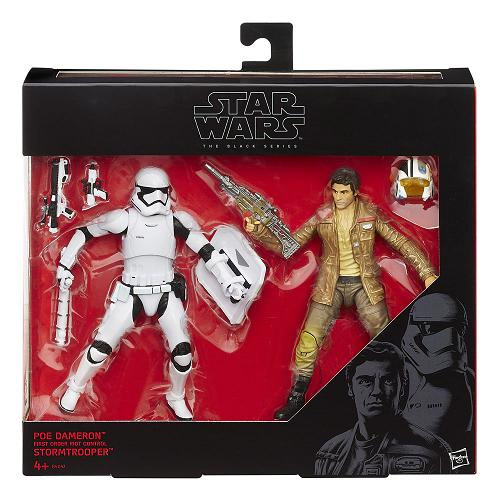 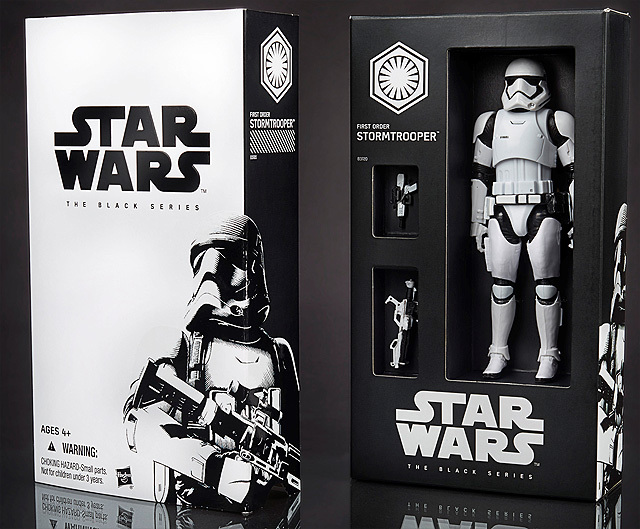 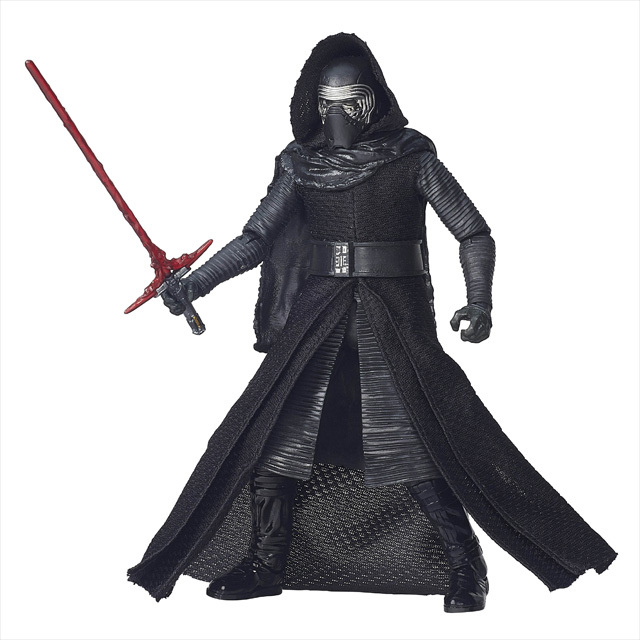 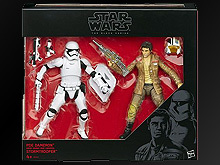 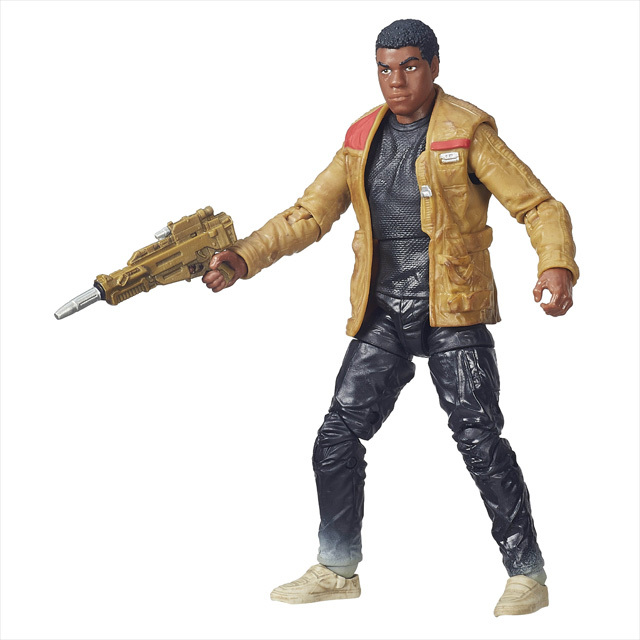 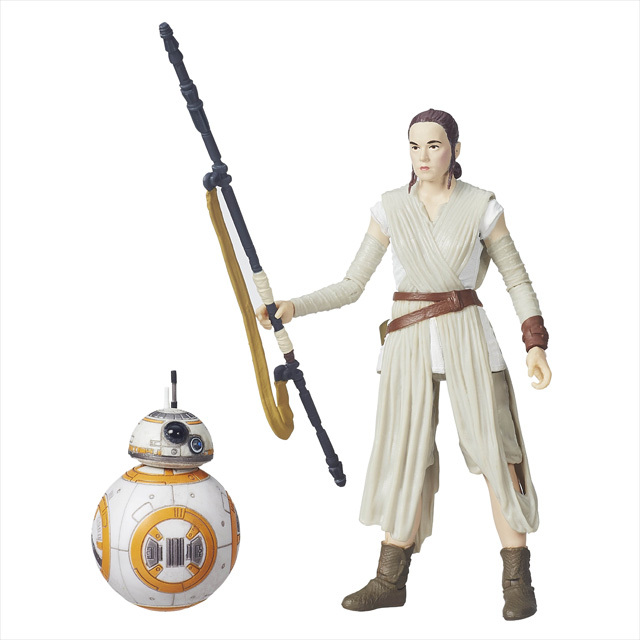 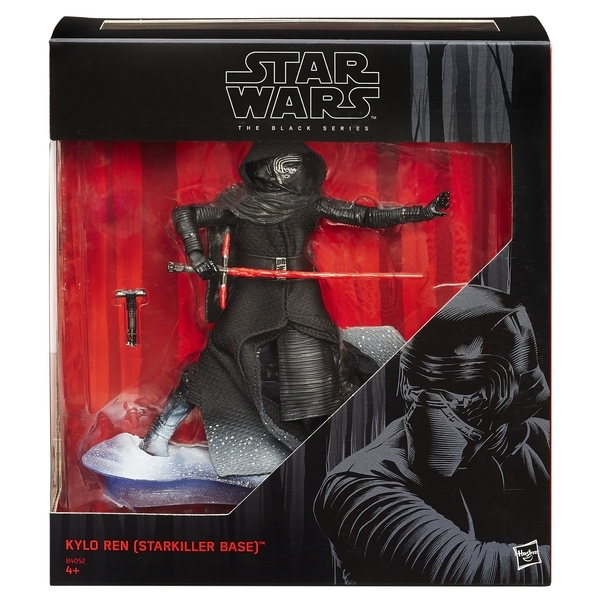 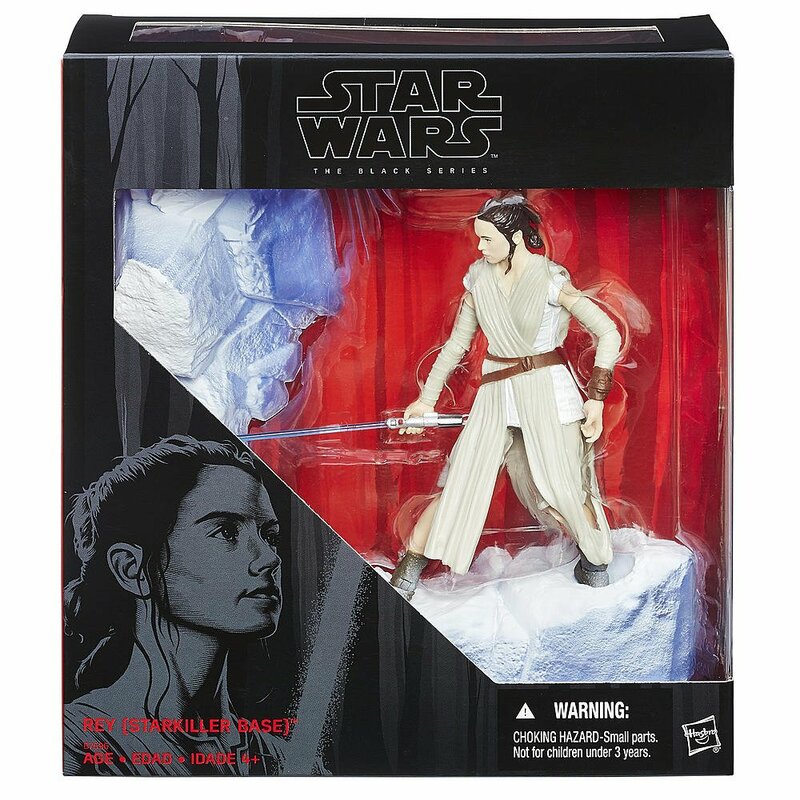 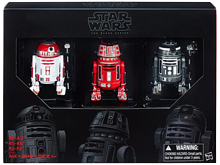 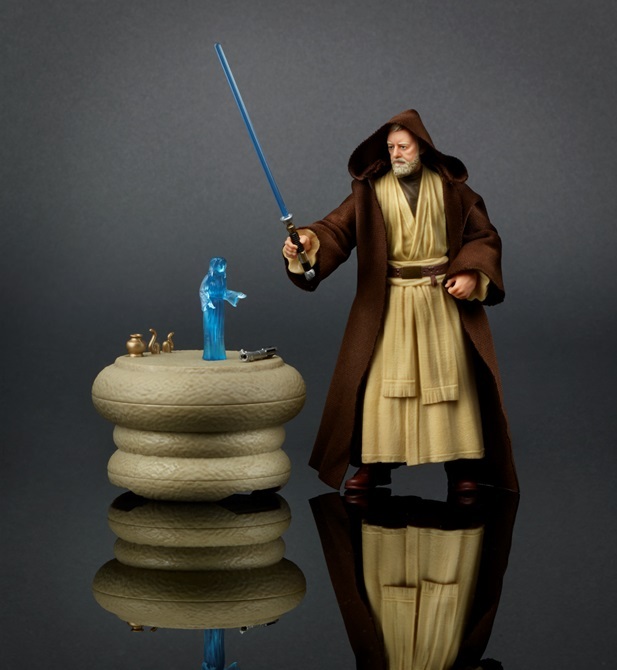 This page features the red packaged The Force Awakens figures which began shipping in September 2015. 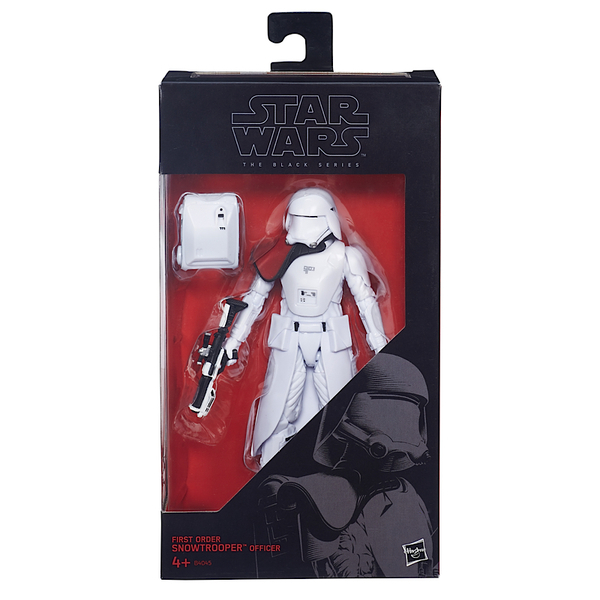 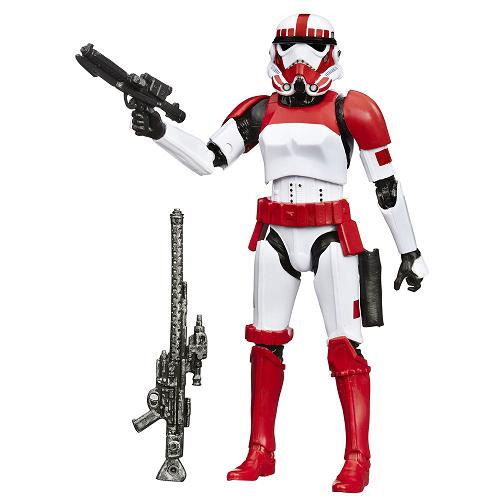 Includes Magma Stormtrooper, R2-Q5, Lt. Oxixo, & Sandtrooper Sergeant. 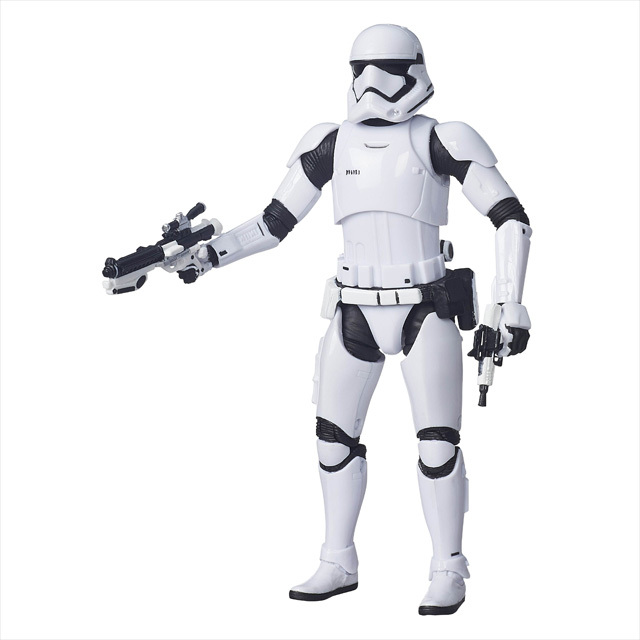 Includes Phase I Clone Trooper Cmdr, Phase II Clone Trooper, Imperial Stormtrooper w/ Blaster Damage, & First Order Stormtrooper Officer.